When you live somewhere that hard water is present, you are going to need to have a good water softener. Trident Plumbing can be there to address your needs for properly functioning water softeners and we have plenty of experience in this area. All you have to do is give us a call so that we can get started on assessing your needs. The symptoms that you will often find when hard water is present include spotting that develops on your glasses and dishes after you wash them. You may also notice staining and scum that forms on your bathtubs and doors or you may have a sticky feeling that develops on your shower when not in use. Some homeowners will also experience dull colors on their clothes after they are washed. Problems with hard water will impact home appliance efficiency and can lead to clogs and drain backups. These symptoms can be telling you that you have a water softener that should be repaired or replaced. Trident Plumbing is available for water softener service or replacement, depending on your needs. We are trained for professional installation and our staff can help you to make sure that you are able to enjoy soft water that is reliable for many years to come. 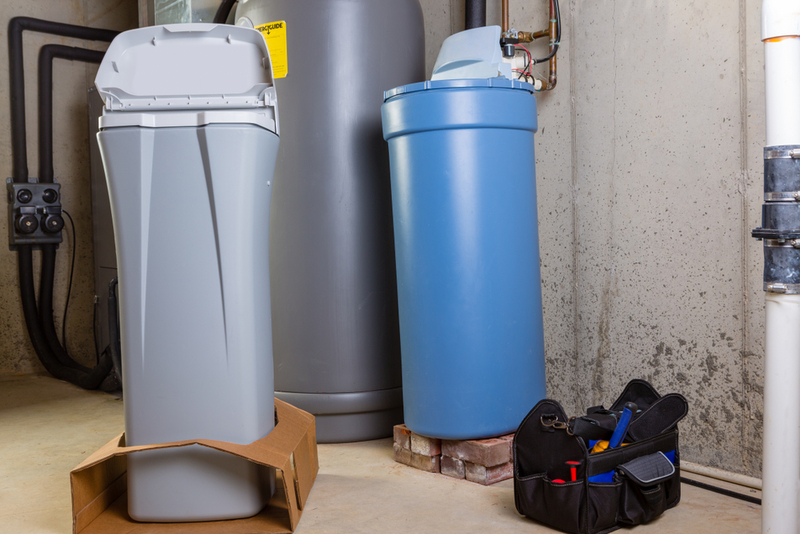 As a homeowner, you may know that you need a new water softener but you may not know where to look or what to choose. We can be there to assist you with your water softener selection and then install it for you in a timely fashion. All you have to do is give us a call at Trident Plumbing at (425) 321-6043 and we can be there at your earliest convenience to help you with all of your water softener needs.